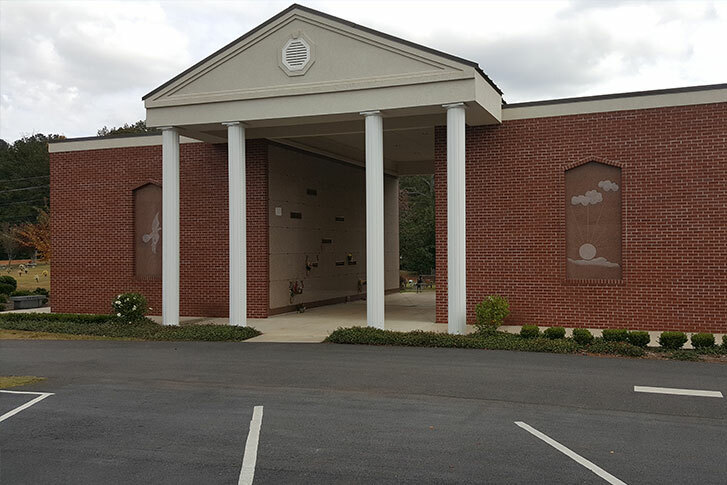 We offer two mausoleums at Cheatham Hill Memorial Park: Chapel Mausoleum & Garden Mausoleum. A mausoleum is a free-standing building enclosing the interment space or burial chamber of a deceased person or people. Above-ground entombment is a popular alternative for those who do not want to be buried. 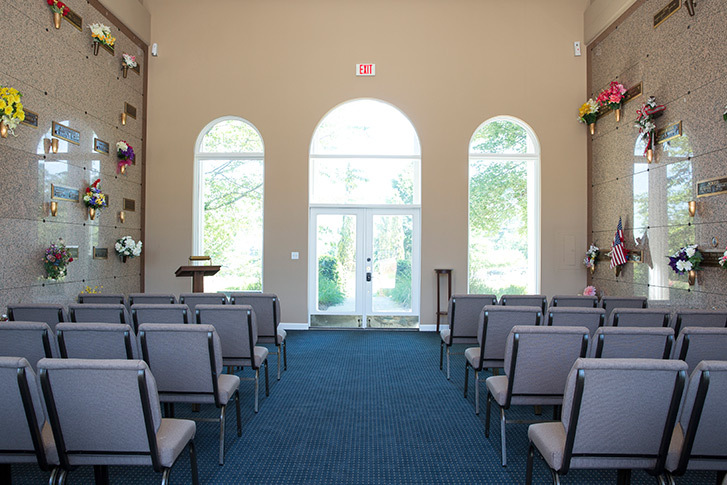 We have two stately mausoleums on our property: the Chapel Mausoleum and Garden Mausoleum. Both mausoleums have spaces for single caskets and two caskets in one location. A personalized bronze marker and vase can be added to the outside of any of our mausoleum openings. A vault is not necessary for above-ground entombment. Cheatham Hill Memorial Park is locally owned and operated and is a Perpetual Care property. We are happy to give you a tour and explain all the options available to you and your family, whether for an immediate need or for pre-planning purposes. Call (770) 424-1111 today to arrange for your complimentary tour of Cheatham Hill Memorial Park.